Your windshield is vital to the structural integrity of the vehicle’s frame. The bond of the windshield to the frame is a major safety feature in case of an accident or airbag deployment. Unfortunately, it’s probably one of the most fragile parts of your structure. When accidents happen—and they will—who will you call? Welcome to A-1 Glass Masters! Locally owned and operated by Steve and LaDell Bashlor. A-1 Glass Masters has been replacing auto glass in Claxton, Hazlehurst, and the surrounding area for over 25 years. Backed by a written guarantee, our mission is to fulfill your expectations with a hassle free glass repair experience. Our quality auto glass, residential glass, or small commercial glass replacement is available at our shop or at your location. At A-1 Glass Masters, you will receive A-1 quality and A-1 service from all our qualified staff! You can rest assured knowing that your glass will be installed correctly. 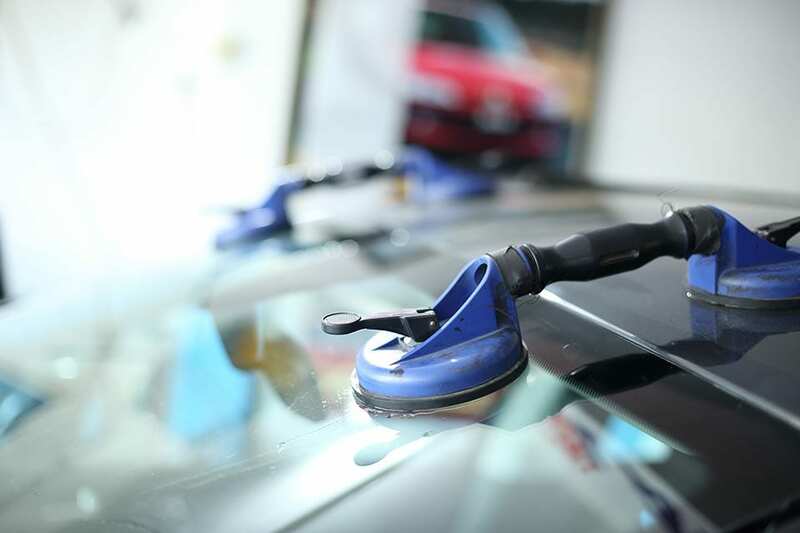 We go the extra mile to ensure the safety of you and your family when replacing your automobile glass. We follow all the safety standards outlined by AGRSS, the Automotive Glass Replacement Safety Standards. We are certified through Lynx Services, the glass claims administrator for many major insurers. We are certified through the automotive adhesive manufacturers in the use of their adhesive products. A-1 Glass Masters serves Hazlehurst, Statesboro, Savannah, Swainsboro, Sylvania, and all areas within a 60-mile radius of Claxton, GA.
For your convenience, contact us so that we can file your insurance claim and set up your appointment with our qualified technicians. Fill out our form or give us a call today at 912-739-4072 to schedule your service!